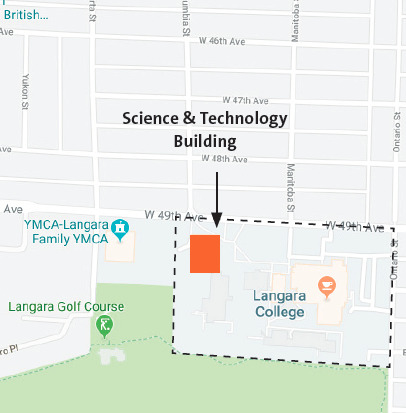 You are invited to attend a Pre-Application Open House for the proposed update to the campus master plan for Langara College at 100 West 49th Avenue in the Oakridge neighbourhood. The proposed plan includes potential new building sites. The intent of the open house is to provide information to the community on the proposed updated master plan, and seek early community input prior to submitting a formal rezoning application. 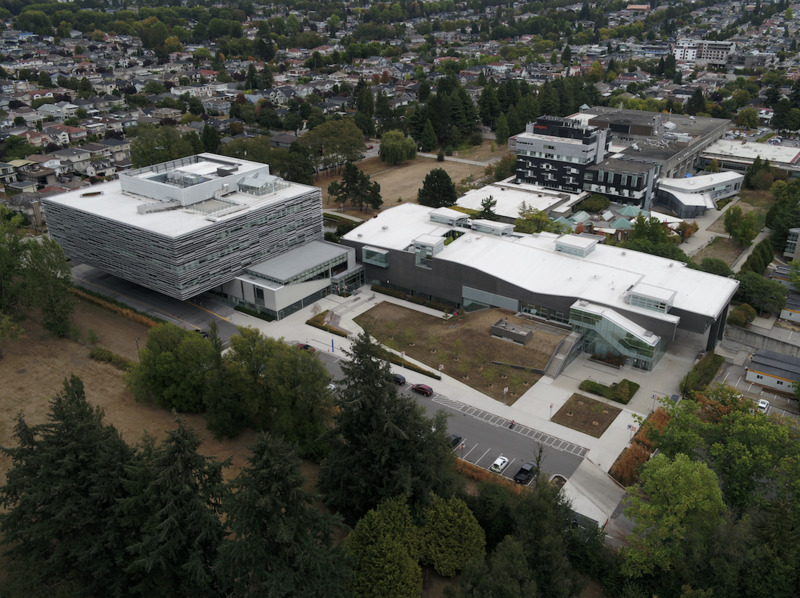 The site is currently zoned CD-1 (55) and is occupied by Langara College that includes teaching facilities, a gymnasium, library and offices. The plan is intended to address the needs of Langara’s growing community, and guide future development over the next 25 years. The preliminary plan includes new teaching facilities, replacement of existing buildings, an expanded daycare and a new gymnasium. This is not a City of Vancouver event. If a rezoning application is subsequently submitted to the City, there will be an official City-led public consultation process including a City-hosted open house with a detailed description of the application complete with a scale model.